Coming soon! 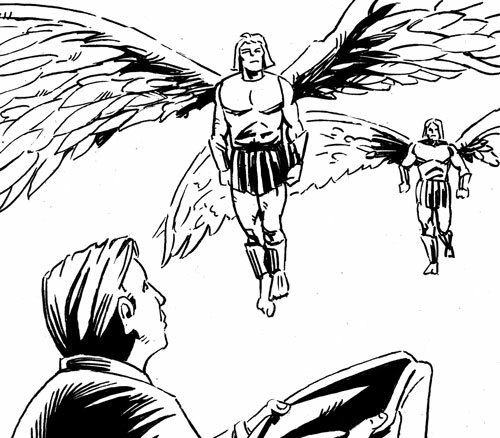 Praxis is a 5 page strip by Rob Burton and Roland Bird for FutureQuake. 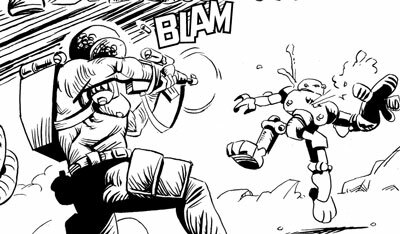 Everything Comes Back to 2000 AD have done an interview with our very own Richmond Clements! Listen for free and get in touch if you have any questions! John Cahill is an artist who should be familiar to many of you- he’s illustrated many strips for us here, mainly for Something Wicked. John has now started his very own blog which is already showing off pages from his strips for us. Go take a look and tell ’em we sent ya! 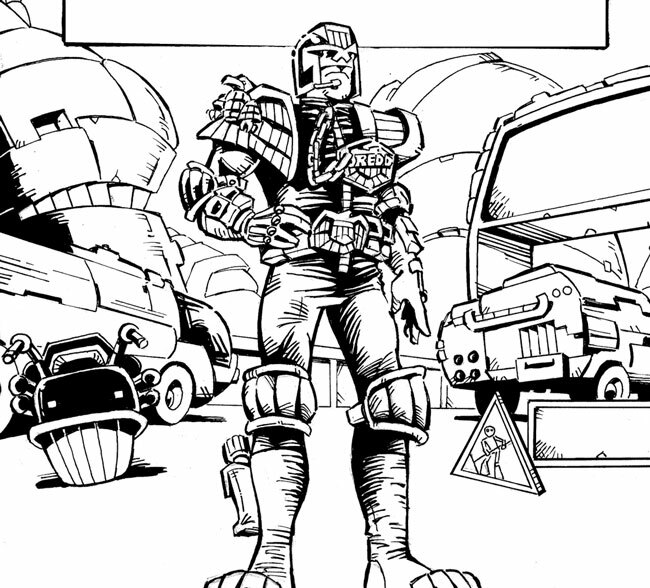 John Cahill is an artist who should be familiar to many of you- he’s illustrated many strips for us here, including Rogue Trooper, Strontium dog and an upcoming Judge Dredd for us here. John has now started his very own blog which is already showing off pages from his strips for us. Go take a look and tell ’em we sent ya! Over on the rather excellent Fobidden Planet blog, there’s a really nice plug for writer MATT BADHAM and his first work for Commando. 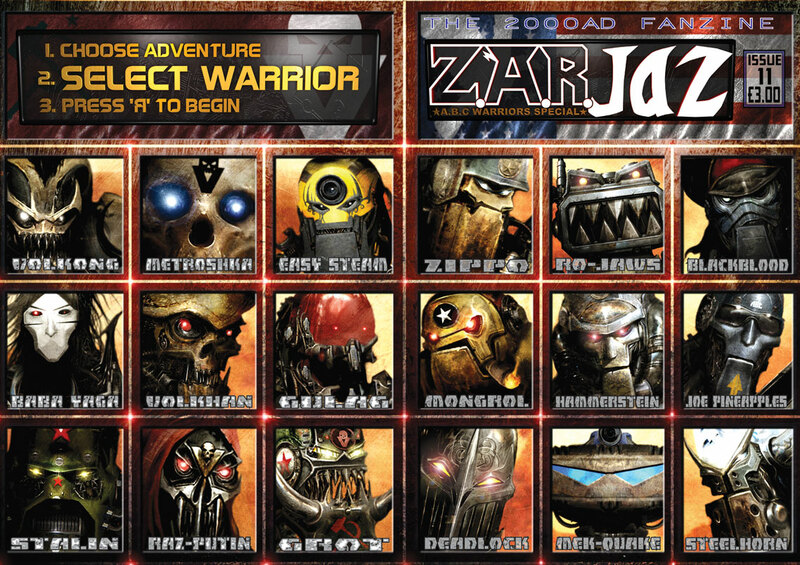 Matt also mentions his work on Zarjaz 11. I’ve now had the email from the fantastic folks over at ORBITAL comics, down in that there London; to say that Zarjaz 11 is on the shelves! They only have limited stock, so if you are in the area, stop by and get one! They do have a dedicated Small Press section of the website- but we aren’t on it yet.